Garlic is part of the onion family and is packed with antibiotic and antifungal properties, Vitamin B, minerals, and flavanoids! It is believed to have several health benefits and is believed to help prevent heart disease, high cholesterol, high blood pressure, cancer, and even regulate blood sugar levels. Garlic is used extensively in Indian foods. Its sharp, pungent taste adds much flavour and richness to vegetables, lentils, and curries. 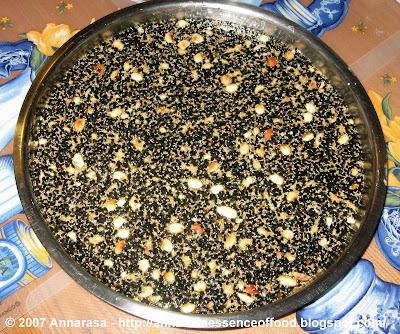 It is sometimes though rarely incorporated in Indian breads, and I have often wondered why this is the case. I love different kinds of rotis and parathas and am always experimenting with them. 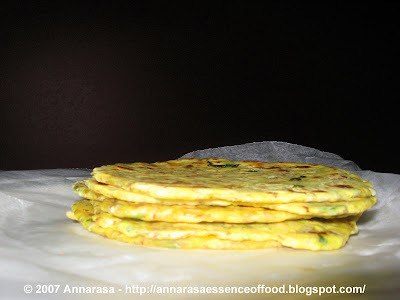 Here's my recipe of Lasun Parathas for Think Spice... Think Garlic!! Mix all the dry ingredients except the wheat flour for rolling. Add the garlic and cilantro to these ingredients and mix well using both hands. Knead the dough by adding the 1 tsp ghee and water as needed to these ingredients. Divide the dough into equal-sized ball (size of a key lime). 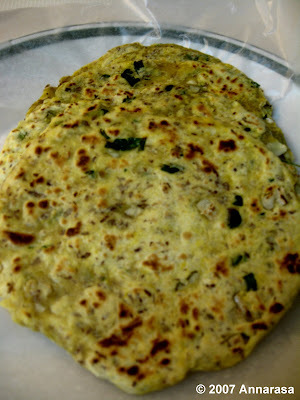 Roll each into a flat disc (paratha) around 3 inches in diameter. Heat a griddle/frying pan, place one paratha on it. Cook both sides evenly on medium heat. When cooked, remove on a plate, smear with ghee, and keep warm in aluminium foil. Make all the parathas in the same way. Serve warm with your favourite vegetable or curry! The change in seasons has always been a cause for celebration amongst peoples across the world. 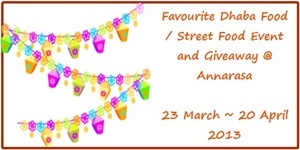 For Indians, one of the most auspicious days on the monthly calendar is marked by Sankranti - the day on which the sun moves from one sign of the zodiac to the other. Of all such days, it it the day of Makar Sankranti that is believed to be the most holy. This is because it is on this day that the sun returns to the Northern Hemisphere thereby marking the end of a long cold winter and the return of spring. 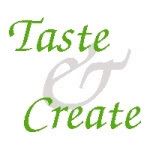 For Taste & Create V, I have been paired with Jill of Hey, That Tastes Good! 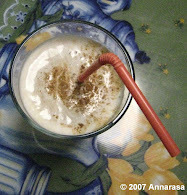 Eagerly, I browsed through Jill's site for a recipe to create. Jill's site was an education for me - it was my first encounter with a blogger who blogs gluten free. Hmmmm, I thought, here's a challenge for me!! 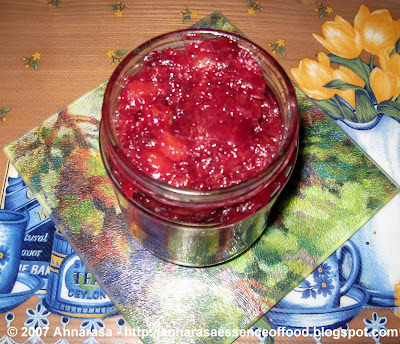 After reviewing several recipes that appeared delicious, I settled on the Cranberry-Orange Relish, for several reasons! Firstly, I love cranberries. Secondly, I adore oranges. Thirdly, I am fanatical about relishes. And last but not the least, I had never tried making anything with cranberries thus far. 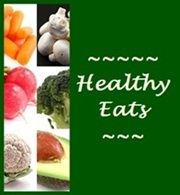 Jill's original recipe can be found at: Cranberry Orange Relish. It calls for the pulp and zest of 1 orange, 3 cups cranberries, and 11/2 cups sugar to be whisked together in the food processor, refrigerated to blend well, and then enjoyed. Much as I liked this recipe, I found that I could not follow it exactly. Firstly, my food processor had just given way. And secondly, an uncooked relish would not do too well in my home! I had tried a chutney with pineapples recently, and learnt a lot from the experience. 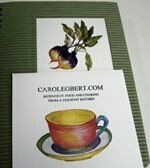 Besides, the moment I saw Jill's recipe, my creative cap came on and I could not resist the cook's licence to create. Here's my version of this wonderful relish. Peel the oranges, remove any seeds, and chop roughly. In a large saucepan, combine the cranberries, chopped oranges, water, and sugar. Cook until the sugar melts and the fruit is soft. Add the star anise and the cinnamon stick, and cool the relish until it reduces in half. Now add the lemon juice. Stir well, and cook till all the liquid is gone and the relish acquires a jelly like mass. Turn off the heat. Allow the relish to cool, bottle, and refrigerate. Leave for a few days before use. Enjoy this relish with biscuits, cheese, and cold meats or on a sandwich! Thanks to Jill for an inspiring recipe. Anyone with any experience of travelling by rail in India will be all too familiar with 'Kulhad Wali Chai'. Served in earthenware glasses which are baked by potters in wood-fired furnaces, this syrupy and spicy Chai carries with it the sweet smell of the earth.